Does anyone know how many of these have sold and if they are really that far off from projected sales targets? It is a shame if they really aren't selling well because this is a very special car that deserves a lot more attention. I know you will think I am satan for saying this but the car needs an 8 speed auto to survive. Also it has been two years and still no roadster. 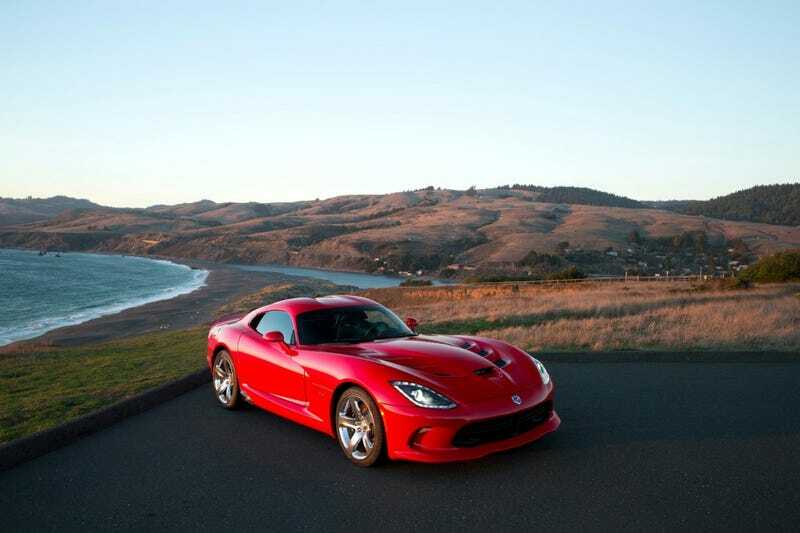 The Viper used to only be a roadster so I think it is time Dodge brings it back.